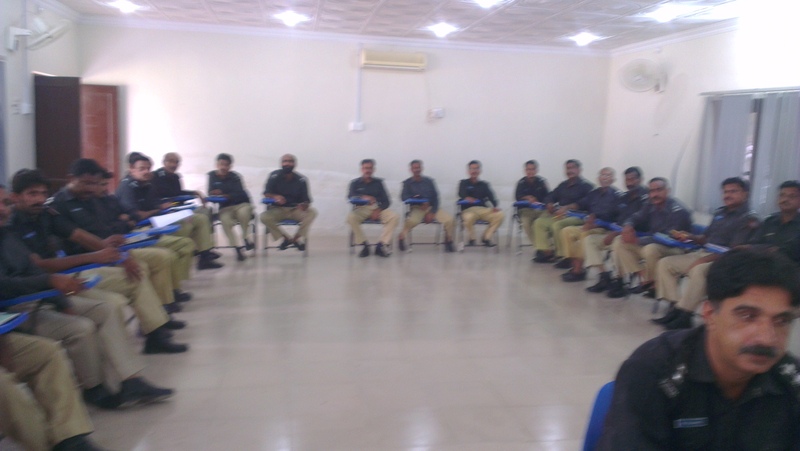 We are very much thankful to DIG training, DIG Head Quarter and principals of Police Academies who have given us an opportunity to train police on human rights, gender, modern methods of investigation and other areas of law. We appreciate the staff of the colleges for their best co-ordination. Below are some reflection received from police officers rained by us. Following two sentences of two participants really touched us. Please do not hate us, help us to improve to be able to get your love. A complete report will be kept on the website http://www.rightsnowpk.org soon. 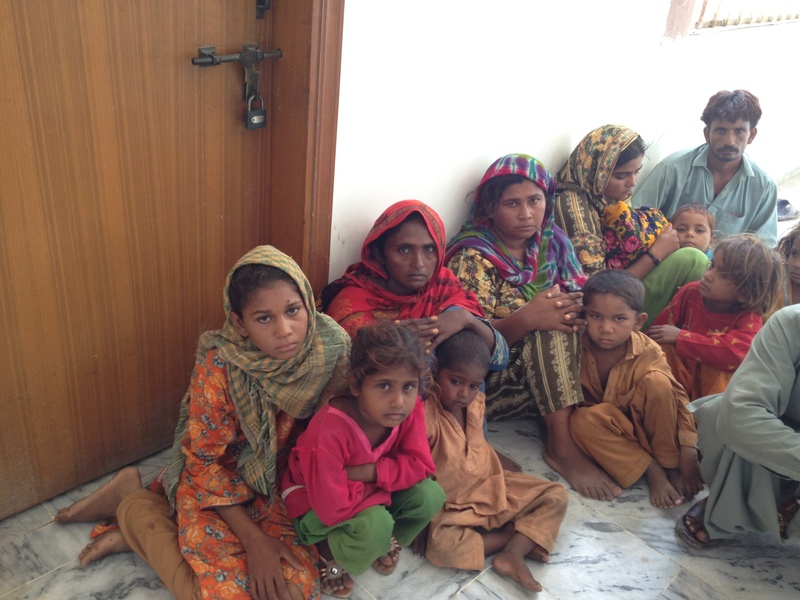 Thirteen peasants of bhatti family including men, women and children were recovered from illegal detention from a brick klin namely SHANDAR BATHA owned by M Khan Pathan near Tando Allahyar. 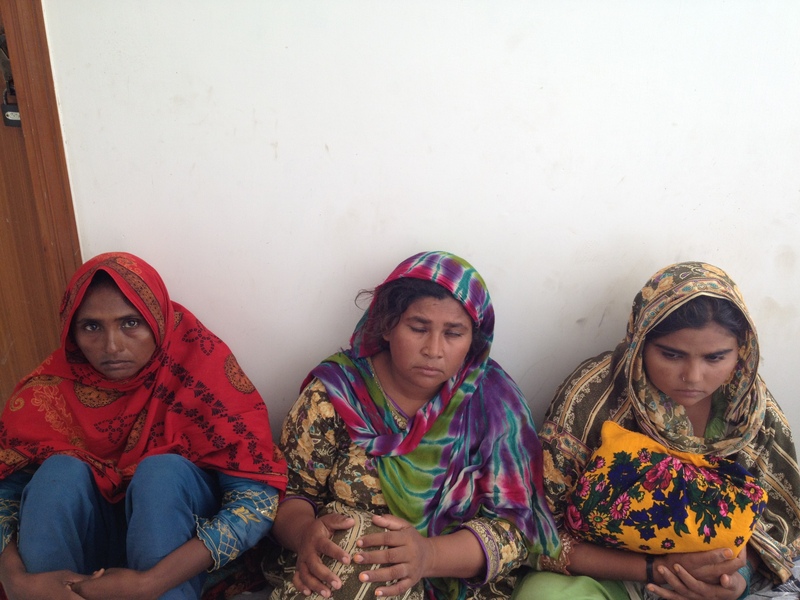 They were released by the Session Judge Tando Allahyar after their statements were recorded on Friday at the District Court Building Tando Allahyar. Yesterday on an application moved by Pir Baksh Bhatti submitted at the court, the Session Judge directed the local police to raid the site pointed out by the Pir Baksh and recover the detained peasants. 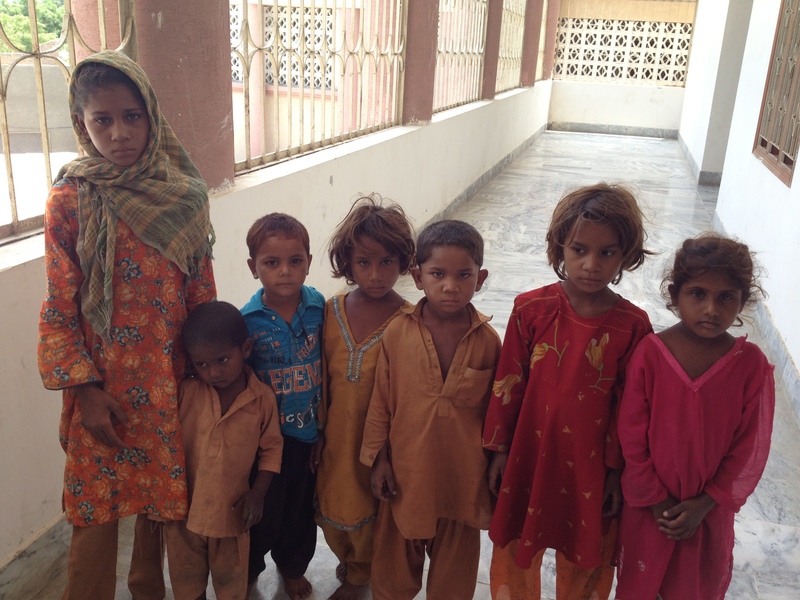 Tando Allahyar police raided the site on Thursday evening and recovered 13 people from the identified site. They were being held against their will into the custody. The applicant stated that the laborers were being held by force by Pathan. They were not allowed to move freely. They were deprived of their wages, salaries, and prevented to go to city for even medical treatment. According to them, two armed guards were deployed by the owners who were keeping check on the detainees. Despite claims by the countries that slavery does not exist different forms of slaveries still survive and supported by the system and state institutions. However, not permitted by the law. RightsNow Executive Director Ali Palh says bonded labor at farms, brick kilns and child labor are worse forms of slaveries. Neither national law nor international allows it. It exist and survives. He quotes the definition of forced labor that “All work or service which is exacted from any person under the menace of any penalty and that penalty can be in the form of physical violence, economical loss etc. When RightsNow Pakistan intervene in such cases? RNP intervenes when there is a genuine forced labor or detention complain received. RNP touches authentic references and does verification of the version stated to it. What support RNP provide to detainees? Legal support and after liberty link them with resources.